Oil changes remove contaminants from your engine, which if left can damage the engine, resulting in expensive repairs. We recommend your oil to be changed every 5,000 km. What happens if I run out of oil? 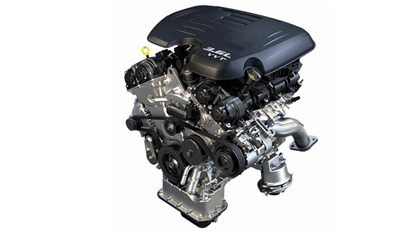 If your engine runs out of oil, it will seize and you may need to replace the entire engine. It's also worth knowing that any engine damage that results from lack of oil usually voids your warranty.